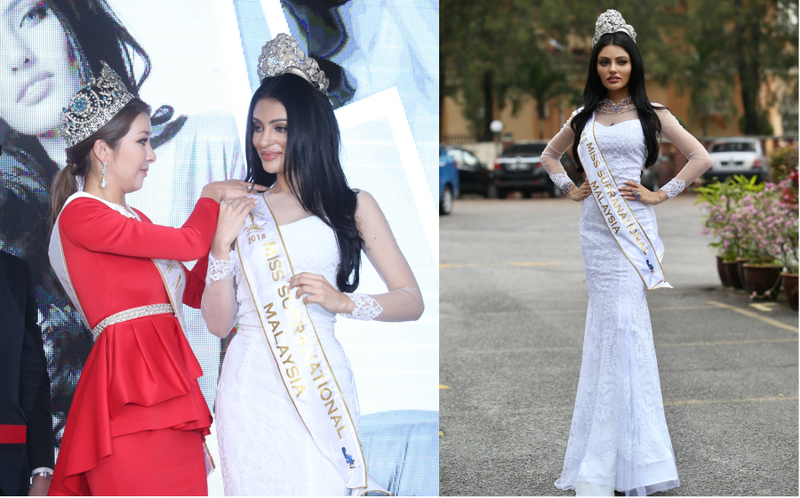 26 year old Sanjna Suri was officially crowned Miss Supranational Malaysia 2018 in Kuala Lumpur yesterday. She will represent Malaysia at the 10th edition of Miss Supranational in Poland on December 7th. The crowning ceremony was attended by the reigning Miss Supranational, Jenny Kim from Korea, and the President of the Miss Supranational Organization, Gerhard Partzuka von Lipinski.